TS Inter 1st and 2nd Year Result Date 2019 | The Telangana State Board of Intermediate Education (TSBIE) are likely to declare the 1st and 2nd year intermediate results for 2019 on Friday, 12 April. TSBIE will release the inter results on its official websites — bie.telangana.gov.in and results.cgg.gov.in. Students can also check their TS inter results on examresults.net. Earlier, reports said the results would be released after the Lok Sabha election. Voting in the first phase is scheduled for Thursday, 11 April. In 2018, the TS Inter Result for both first and second year was released on 14 April. 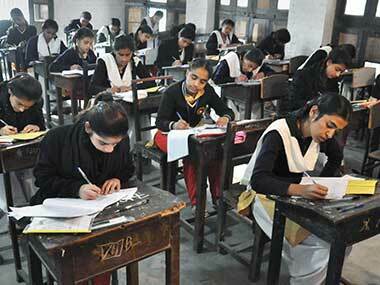 This year, over 9 lakh students appeared for the exam, which concluded on 18 March. 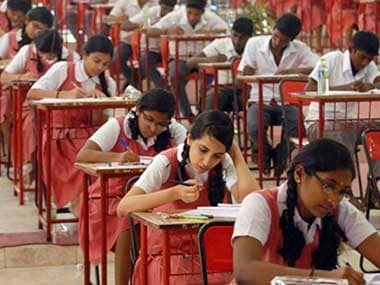 As per reports, nearly 4.7 lakh students registered for general and 29,000 for the vocational exams for the second year (Class 12) exam alone.